Kim Nam-il of Samsung Bluewings has been selected as Korea’s representative footballer by the video game-maker Electronic Arts (AE). He is the Korean national football team captain 2007 edition’s face. The selection causes some buzz every year not only in the gaming world but also in sports circles when the “FIFA Series” is released. 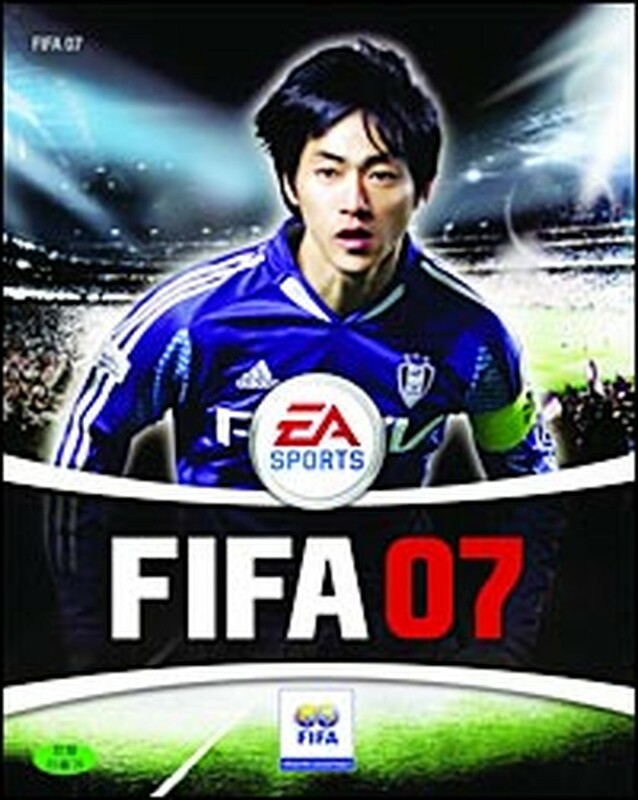 The Korean national football team captain is the 2007 edition’s “face.” But the cover model is more than a face: he is a symbol for the game of football in his country. That becomes clear when from a look at the athletes who have graced previous covers: Hong Myung-bo, Ahn Jung-Hwan, Kim-Byung-ji, Seol Ki-hyeon and Park Chu-young. Ronaldo Moreira and Wayne Rooney were models for the global edition of the game, while Lukas Podolski was selected for the German edition. “FIFA 2007” will go on sale first in PC format on Sept. 27 and include the addition of Gyeongnam FC as part of 14 K-League teams. It also of course includes the England’s Premier League and Italy’s Serie A as part of the 27 leagues from 20 countries that can be used for game play. The ball mechanism and movements have been fine-tuned and the accuracy of passes improved, the company says. In October, the game will be released in Korea for PS2 and PSP followed by a winter release of the X-Box 360 version. As the sole video game to be officially recognized by FIFA, every year’s release sells about 5 million copies worldwide.